Is it time to slow down for some of Hollywood’s biggest stars? Hollywood’s leading men and ladies who miss out on an Academy Award this year can look forward to a far more exciting prize than a golden gong. 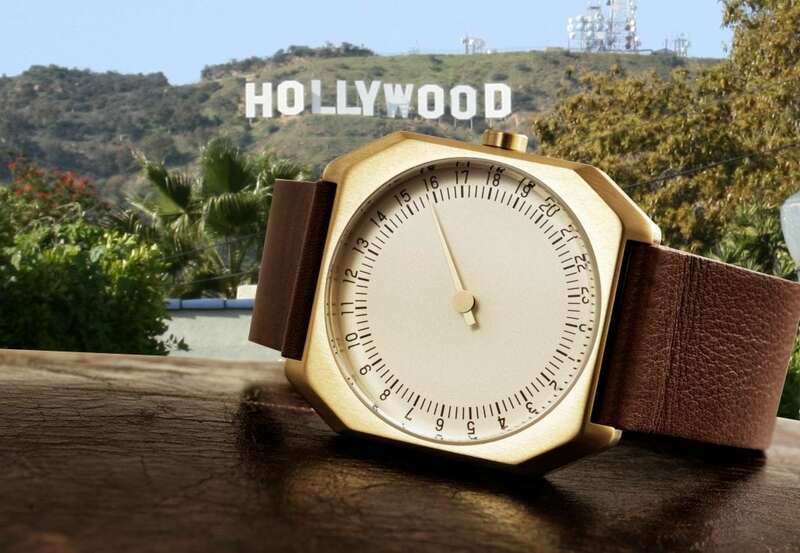 These stars may not be heading home with a glittering statue, but instead they will be gifted with one of our slow watches to help them live a more laid-back life in busy LA. We selected our new vintage leather styles for inclusion in the ‘Everyone Wins At The Oscars®’ gift bag, which contains a range of luxurious, stylish and unusual presents up to the value of US $55,000. We created slow watches to inspire wearers to take more time for themselves and the things that are important in their lives – and to stop chasing the minutes and seconds. Ultimately, slow is not a speed. We hope it shall express a new attitude to life and personal freedom. Time is something that probably everyone would like to have more of, even Hollywood stars. Don’t you think!? We can’t wait to find out how the Oscar® nominees will appreciate receiving our watch as a gift. That it was selected by Hollywood’s leading expert on celebrity gifts to be part of the coveted “Everyone Wins at the Oscar’s®” giftbag, makes us happy and proud. Our friend Lash Fary, a leading expert on celebrity gifting and founder of ‘Distinctive Assets’ the LA-based agency that created the Oscars® Goody Bags 12 years ago said: “It has been a few years since we have included a watch … primarily because the watches that presented themselves as options just didn’t feel right for these acclaimed actors. Thank you Lash! And great to be a part of your great gift bag! !